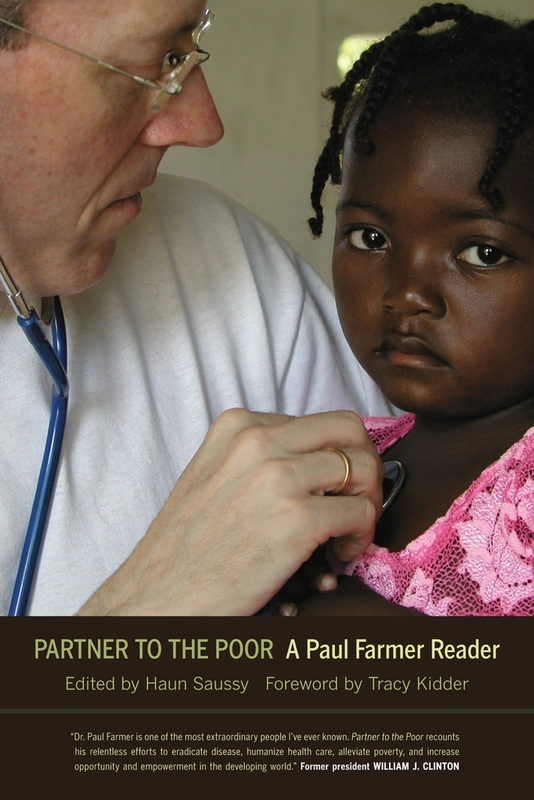 For nearly thirty years, anthropologist and physician Paul Farmer has traveled to some of the most impoverished places on earth to bring comfort and the best possible medical care to the poorest of the poor. Driven by his stated intent to "make human rights substantial," Farmer has treated patients—and worked to address the root causes of their disease—in Haiti, Boston, Peru, Rwanda, and elsewhere in the developing world. In 1987, with several colleagues, he founded Partners In Health to provide a preferential option for the poor in health care. Throughout his career, Farmer has written eloquently and extensively on these efforts. Partner to the Poor collects his writings from 1988 to 2009 on anthropology, epidemiology, health care for the global poor, and international public health policy, providing a broad overview of his work. It illuminates the depth and impact of Farmer’s contributions and demonstrates how, over time, this unassuming and dedicated doctor has fundamentally changed the way we think about health, international aid, and social justice. A portion of the proceeds from the sale of this book will be donated to Partners In Health. 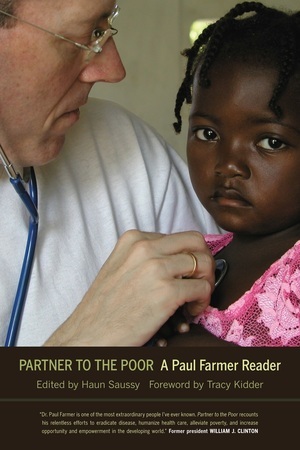 Paul Farmer is the UN Deputy Special Envoy for Haiti and Chair of the Department of Global Health and Social Medicine at Harvard Medical School. He is also Chief of the Division of Global Health Equity at Boston's Brigham and Women's Hospital, and Co-founder of Partners In Health. Among his numerous awards and honors is the John D. and Catherine T. MacArthur Foundation's "genius award." Haun Saussy is Bird White Housum Professor of Comparative Literature at Yale University. Tracy Kidder is the author of many acclaimed books including Mountains Beyond Mountains: The Quest of Dr. Paul Farmer, a Man Who Would Cure the World.